Here’s the official Canon Press Release with all the details (and there are plenty). Not what I would call a “big upgrade”. 9 or 12 fps would have been a big upgrade. 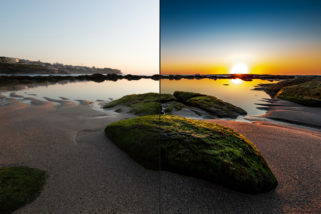 What’s more the 4k video function is crippled. 1.78 crop and interframe codec. Really Canon? It’s 2016 not 2006. The dual pixel post shot focus adjustment is a gimmick. 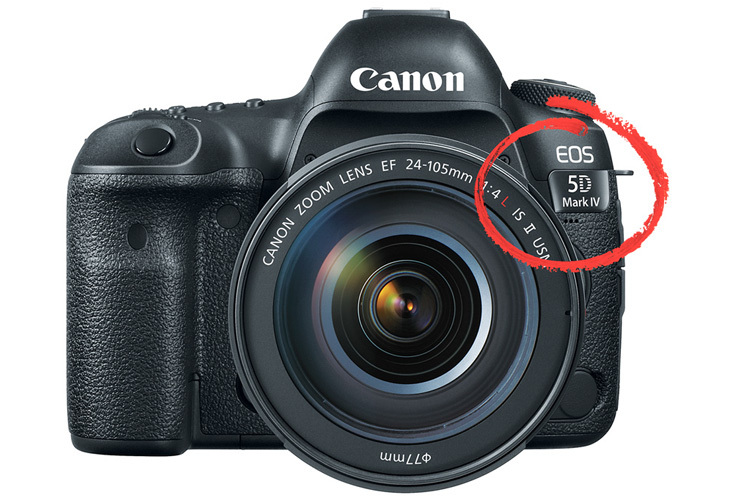 It’s clear the 5D Mark IV could have been “the final DSLr” to own. Instead Canon inexplicably decided to cipple a number of it’s features. Other pro-shooters I have spoken to expressed the same opinion. My guess is Canon did this intentinally so they wouldn’t cannibalize sales of their higher-end Cine camera line up. Here is hoping that the people behind Magic Lantern hack the cameras firmware and enable those features they crippled. Or even better. Maybe Canon comes to their senses and changes some of these issues in their own firmware updates. This is just a waste of time as Scott can never find anything negative to say about any of the Canon products. 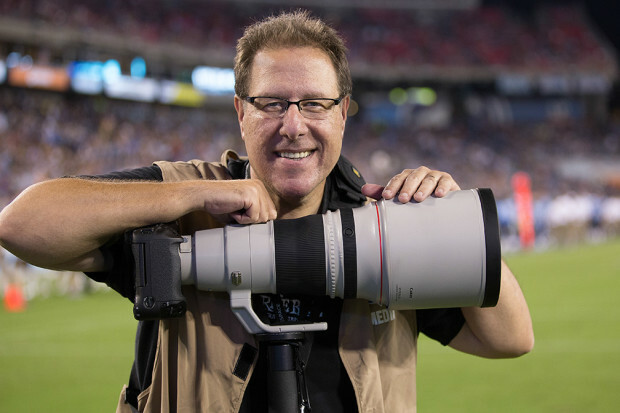 My thought’s exactly!KelbyOne should be renamed as CanonOne. 4K mode on this camera is toy. Why they would crop the sensor is beyond me. Assuming most pros using 5d Mark III at the moment have a 16-35 in their kit cropping it reduces it to a 29 – 60 mm lens… a completely useless focal length. The only way to get back 16 mm would be to use a 8-15mm fisheye. Not even their 11-24 gets you there. If you buy this camera for the 4k option you need to be slapped. 7 fps is not what I’d call a ‘Big upgrade’ from the 5Dmk2. It’s only 1 extra fps.I doubt that’s even noticeable in the real world. As the owner of 2 of the previous 5Dmk3’s, I feel no urge to be an early adopter with this camera. In fact it leaves me more than a little underwhelmed. You are not alone. A lot of peopel saying exactly the same thing. Is this really all they could come up with after 4 years of development?